Asus caused a stir back at Computex this summer with the launch of the powerful, gamer focussed ROG Phone. 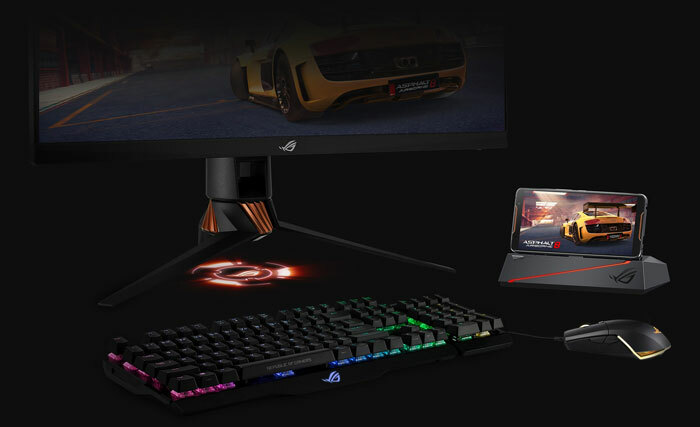 Leveraging its premier PC gaming brand, Asus showed off a phone with a speed binned top of the range Qualcomm Snapdragon 845, GameCool 3D vapour-chamber cooling system plus detachable AeroActive Cooler, backed up by a healthy 8GB of LPDDR4X RAM, and 128GB or 512GB of UFS 2.1 storage. Crowning this speedy device was the 6-inch 90Hz AMOLED HDR screen with 1ms response time. Though we saw the Asus ROG Phone on demonstration at Computex, it has yet to be released. Earlier this month it was glimpsed on a Finnish website with pre-orders starting at €999 (about UKP£900 / US$1150). This is a high price for a smartphone, but these US$1000 busting prices seem to be increasingly common, and Asus must hope its device can reel in fans of its PC gaming gear. 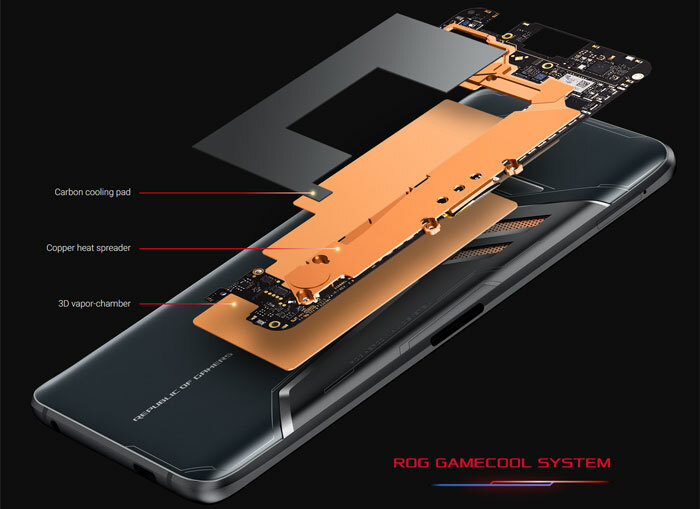 The new lower tier ROG Phones would be a typical Asus market play. Its current mainstream smartphone range consists of the ZenFone 5Z (high end), ZenFone 5 (midrange), and ZenFone 5Q (or 5 Lite, depending upon region, at the entry level). 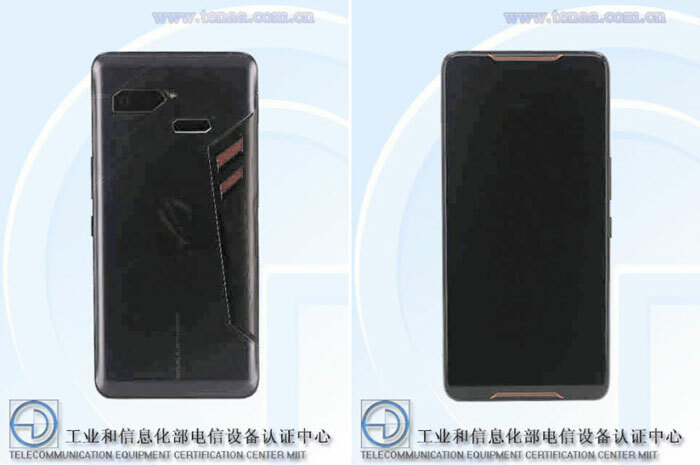 Newly unearthed documents shared by Chinese regulator TENAA suggest that Asus may be preparing a range of ROG Phones for different budgets. In addition to the top-end 8GB version we saw at Computex, the documents indicate that there will be variants with 4GB, 6GB and 8GB RAM. Processor options appear to remain the same with that OC SD845 at 2.95GHz, as do storage options at 128GB or 512GB. However, battery capacity looks lower than that indicated at Computex; a 3850mAh battery rather than a 4000mAh battery. It will be interesting to see if Asus has made any other cost saving snips to the specs that aren't documented by TENAA - changes to the screen type and specs for example. Perhaps with some judicial spec reductions Asus could reduce the entry price to approx US$600, reckons Android Authority. A good move, as long as it doesn't water-down the ROG gaming appeal and it stays feature/price competitive against the likes of the Razer Phone. Perhaps its just me, but gaming on Android went from frustratingly close to do-able, to nearly impossible to enjoy, thanks to over saturation, no curation, blatant plagiarism, and complete lack of economic morality. I cant imagine IOS is much better.